1. Get to the desired thing you want to capture on your iPhone 5. 2. Press the lock key and the home key at the same time. 3. You will hear a capture sound. 4. 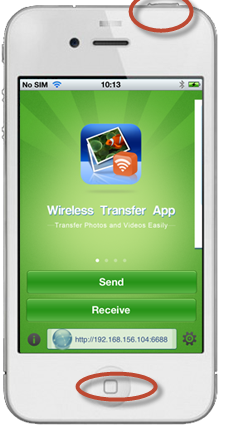 The screen shot is taken and will be stored in Camera Roll of your iPhone 5.